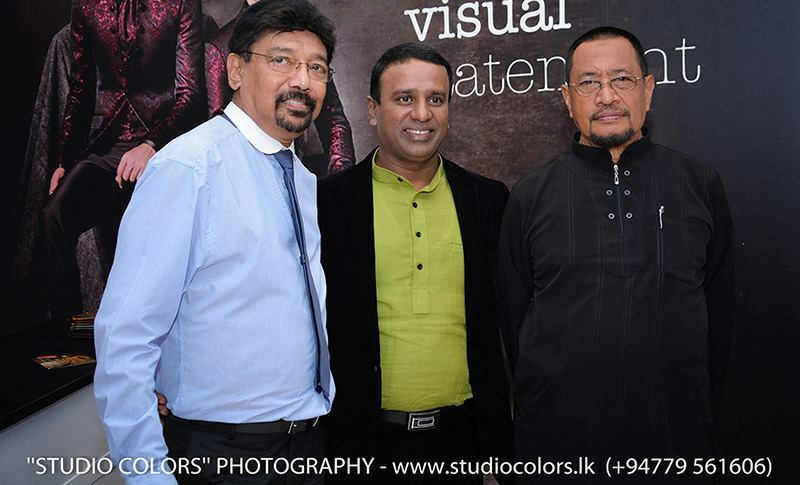 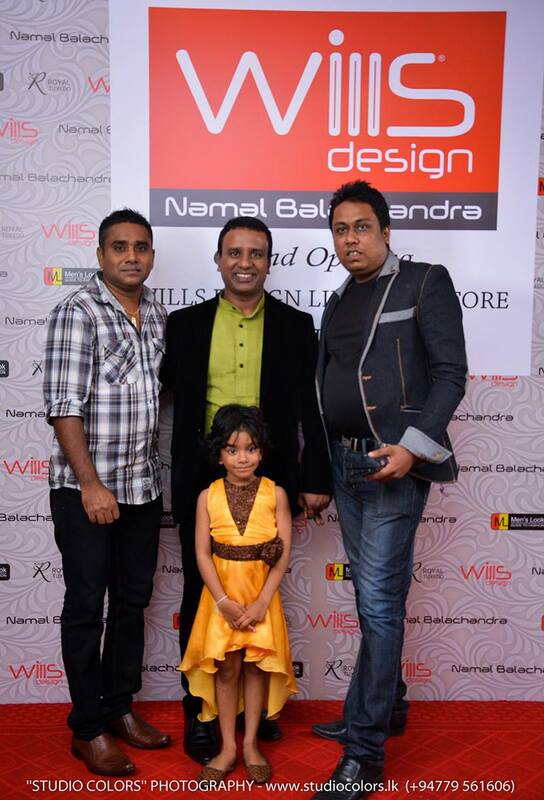 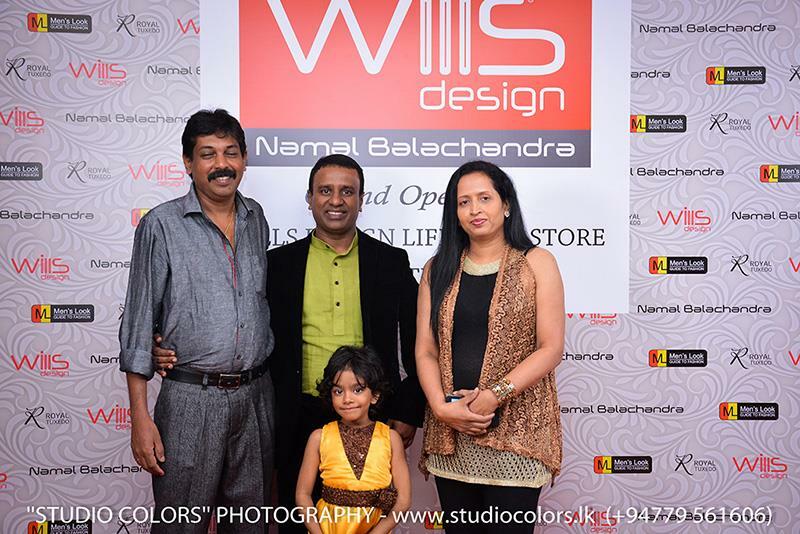 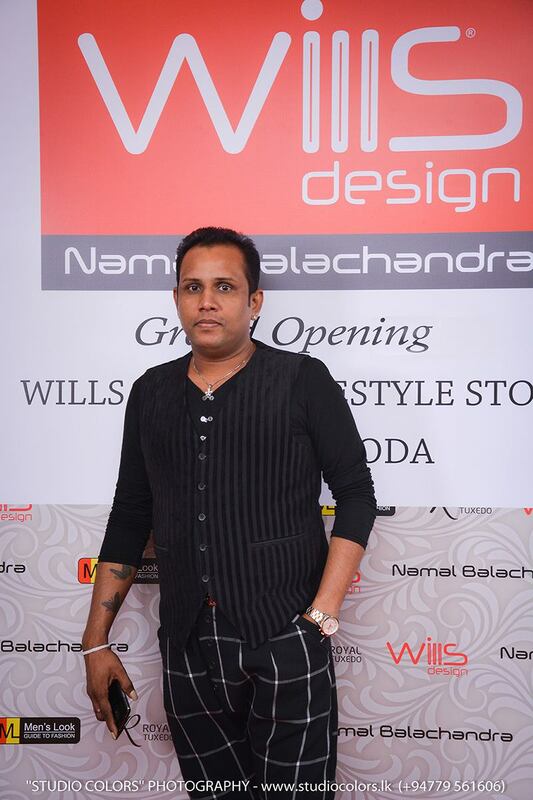 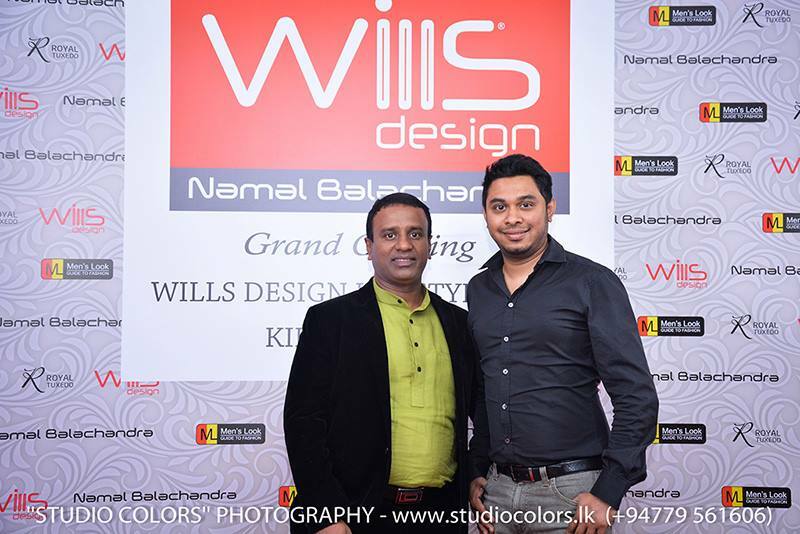 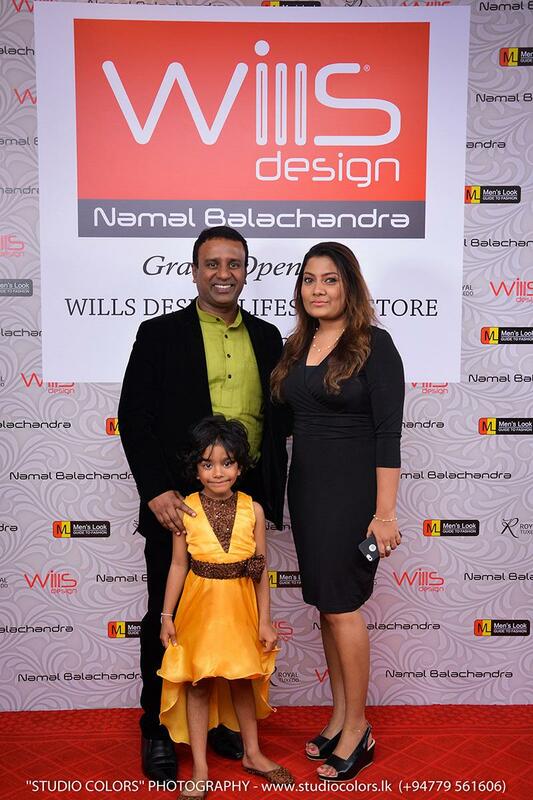 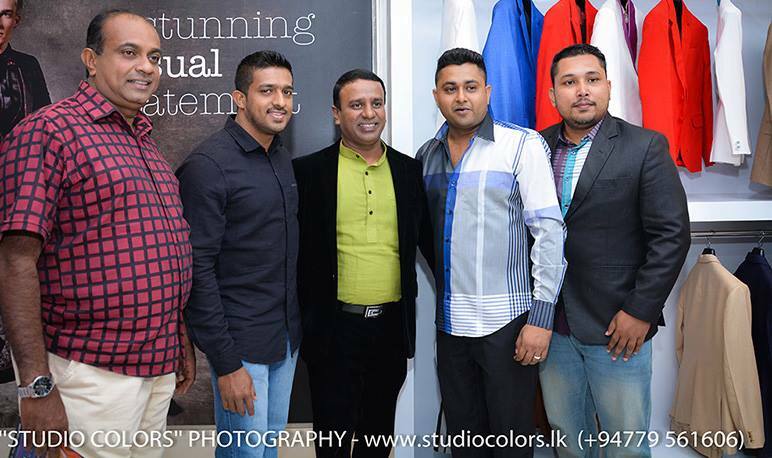 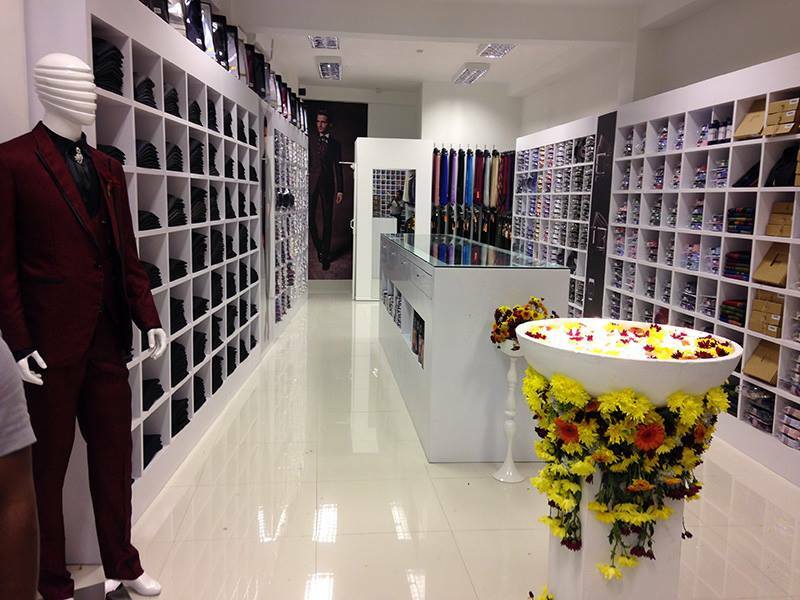 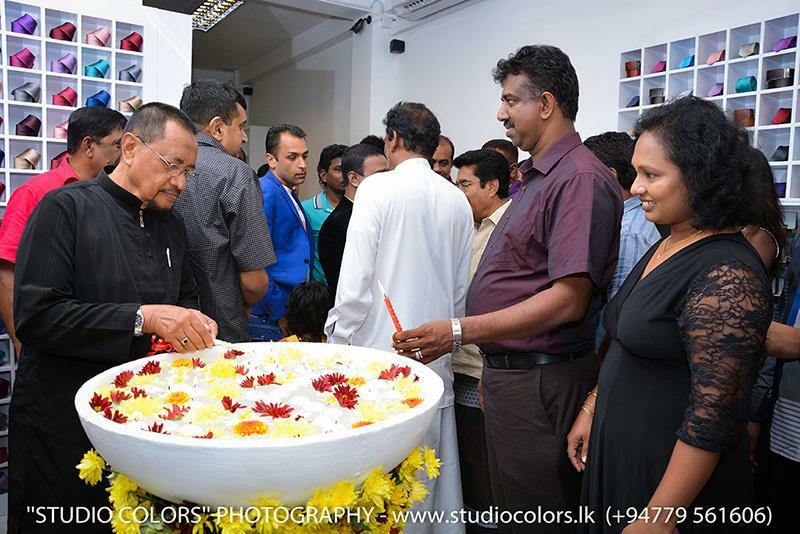 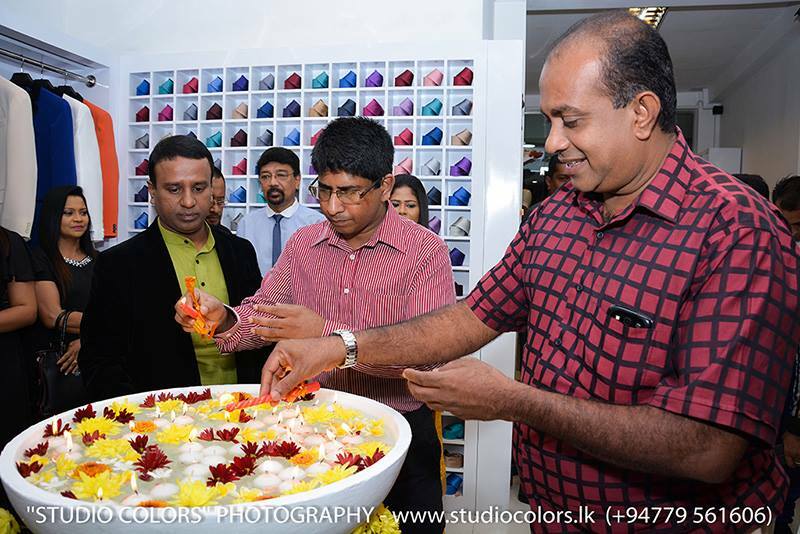 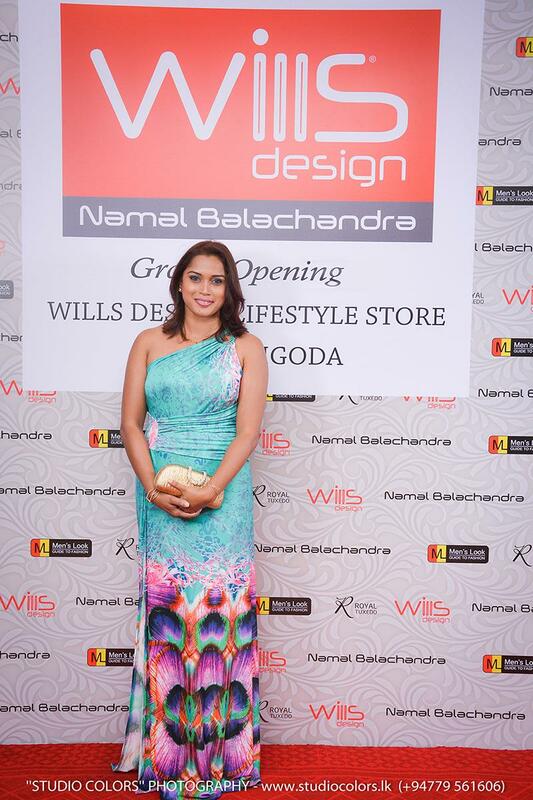 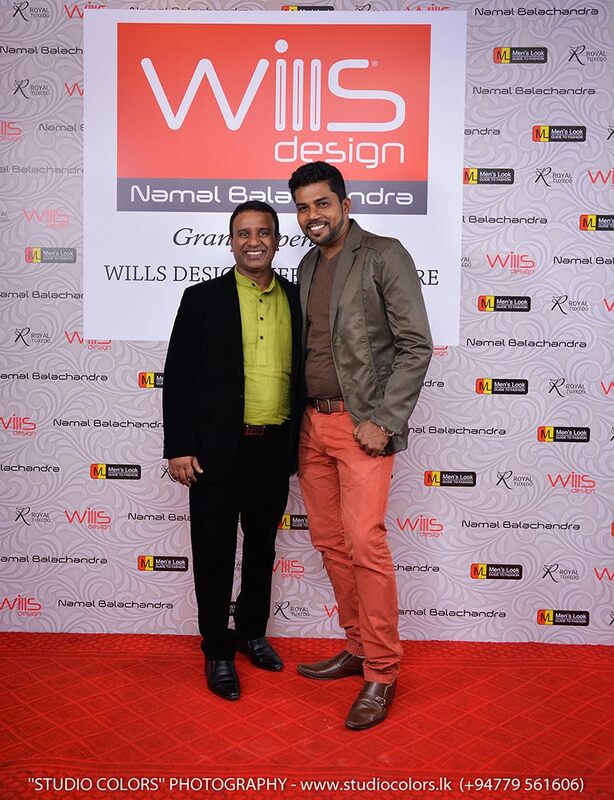 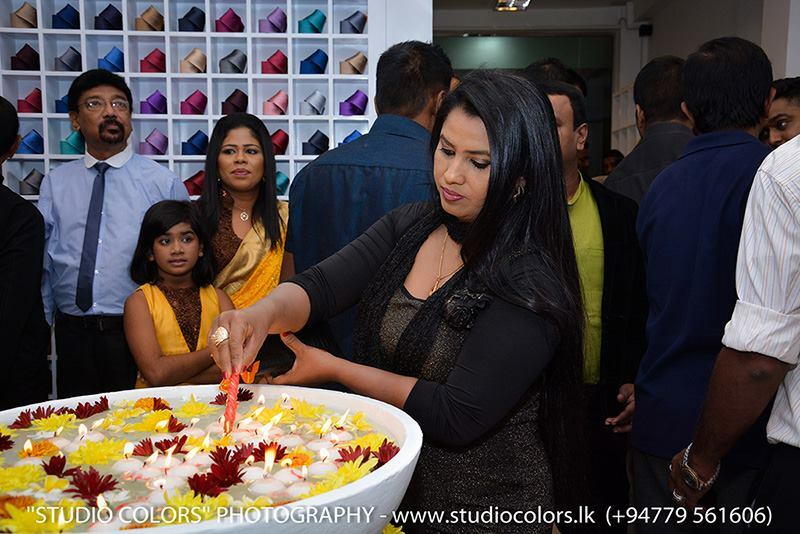 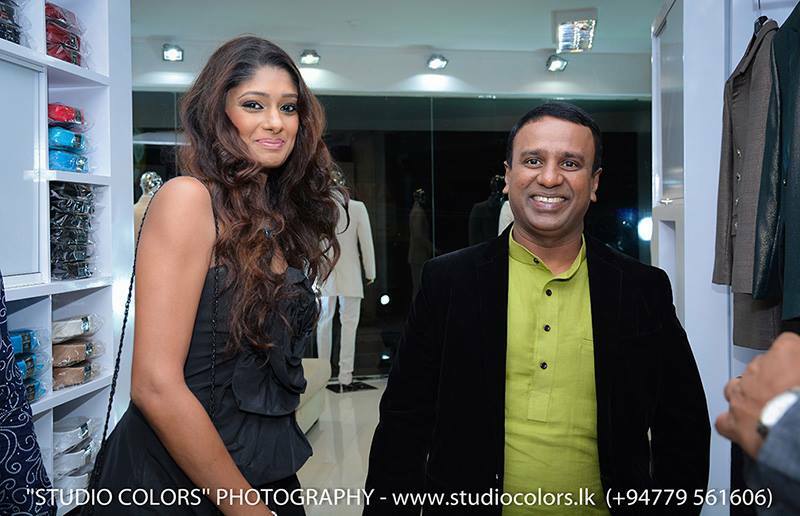 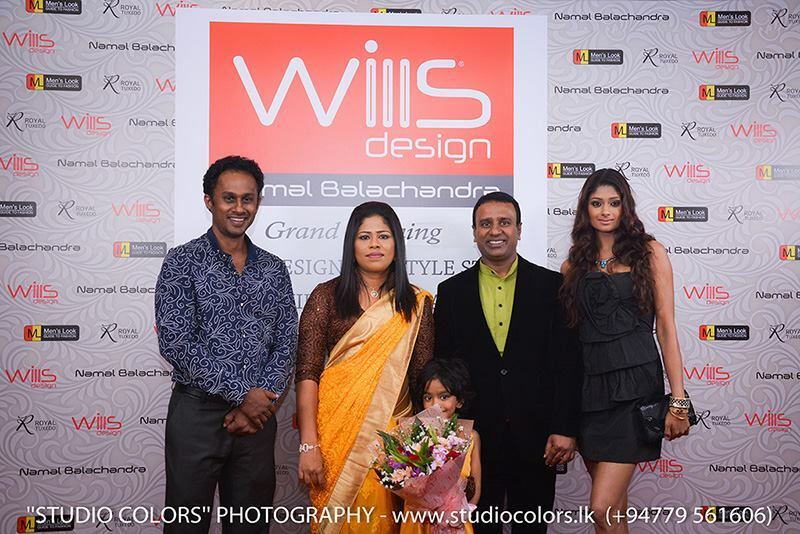 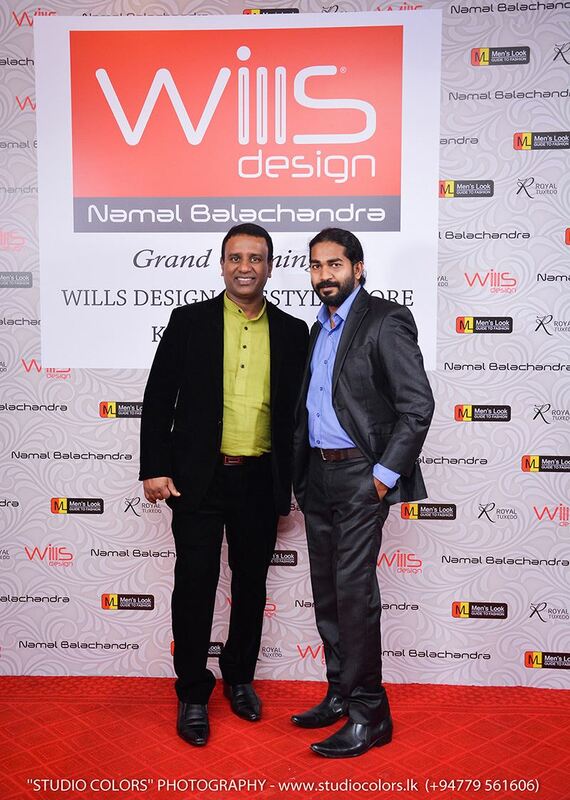 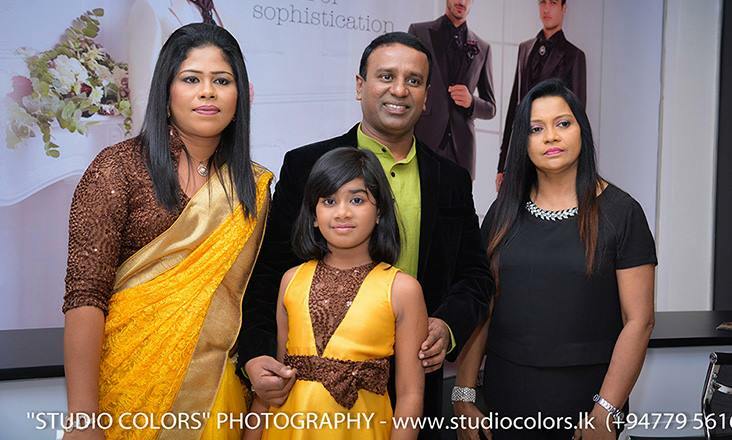 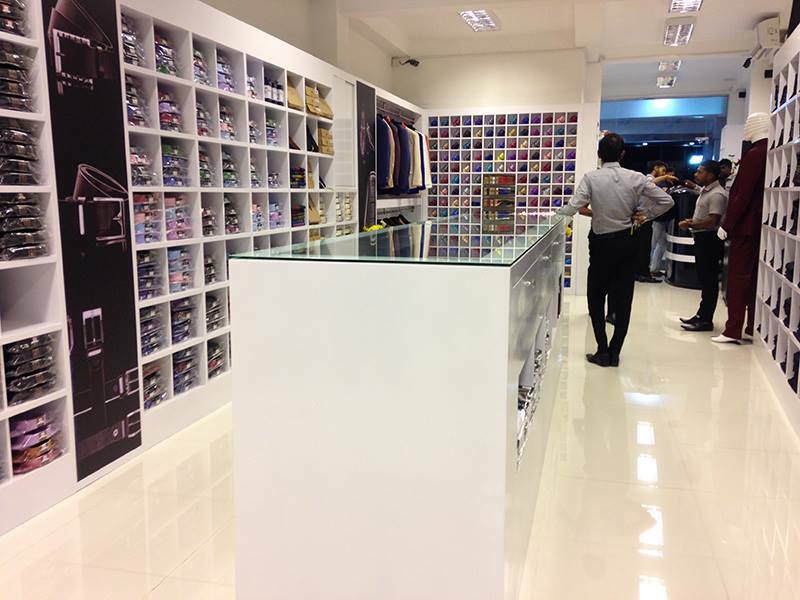 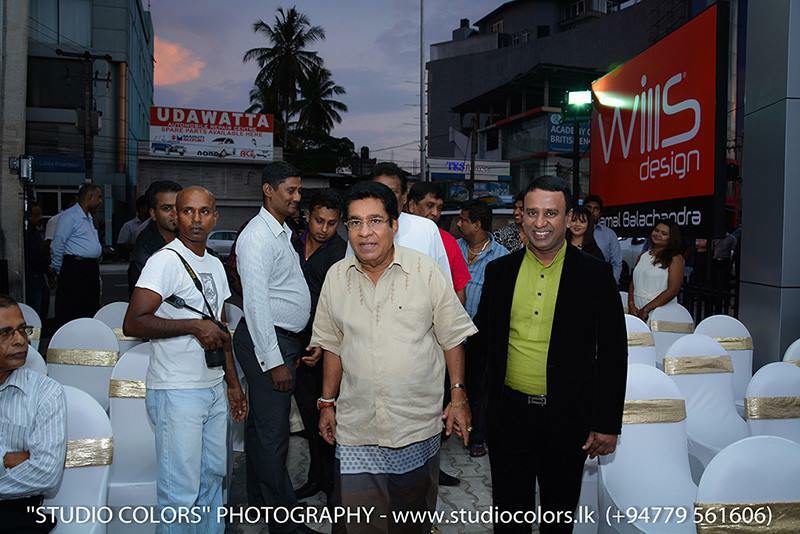 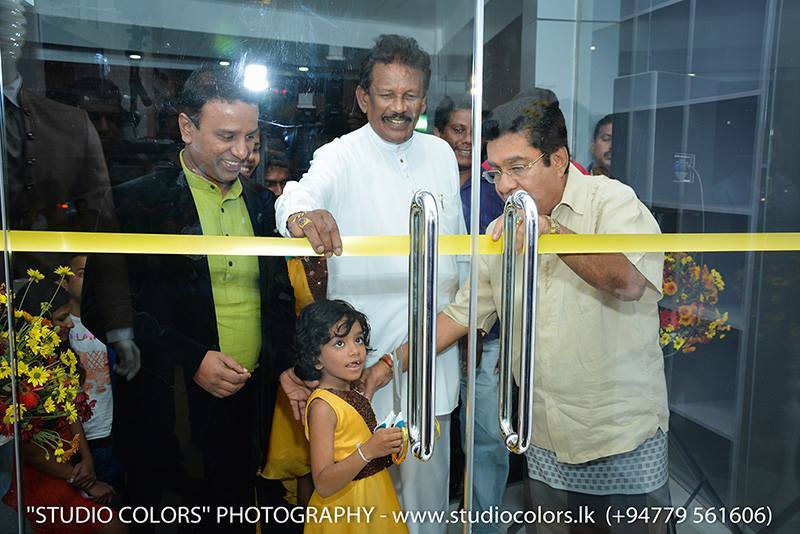 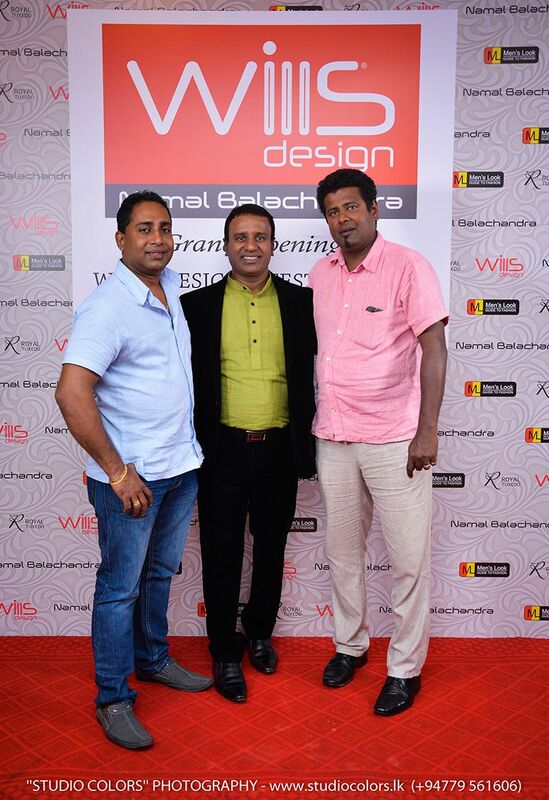 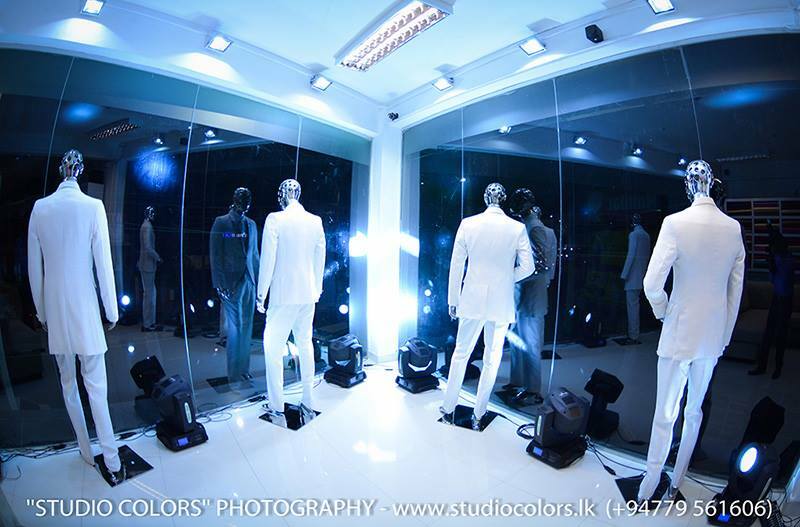 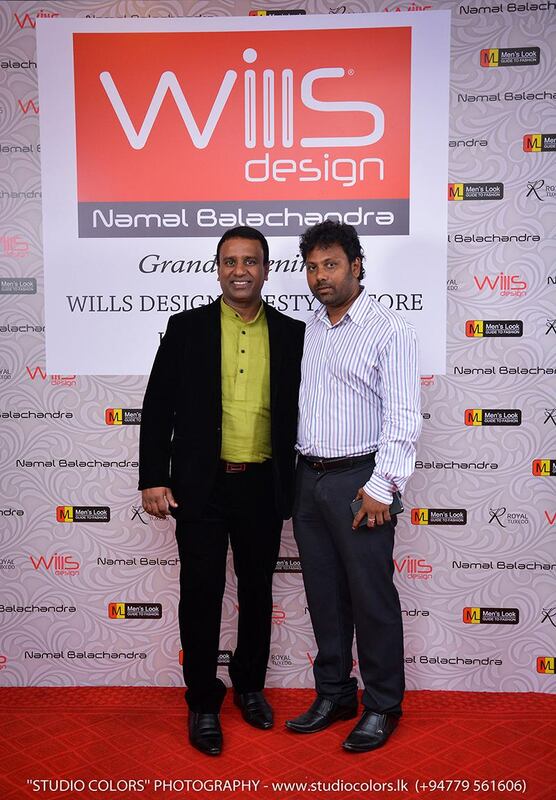 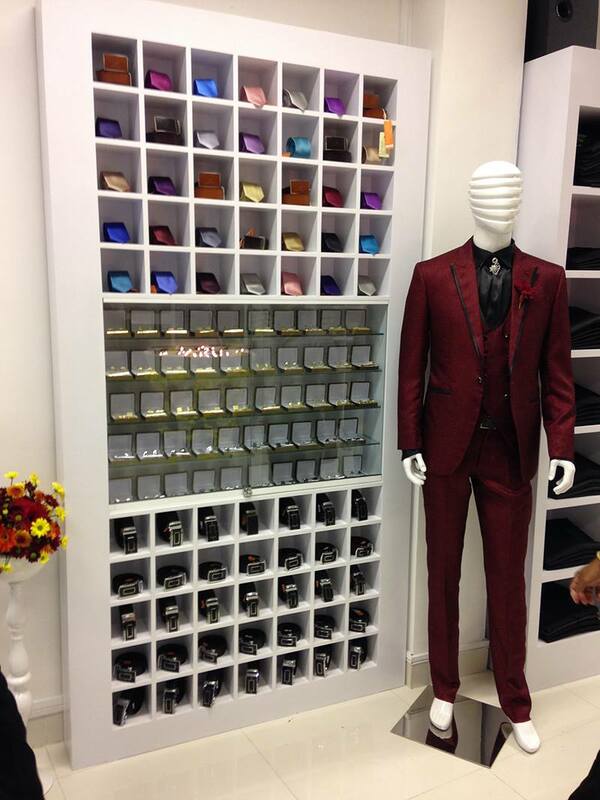 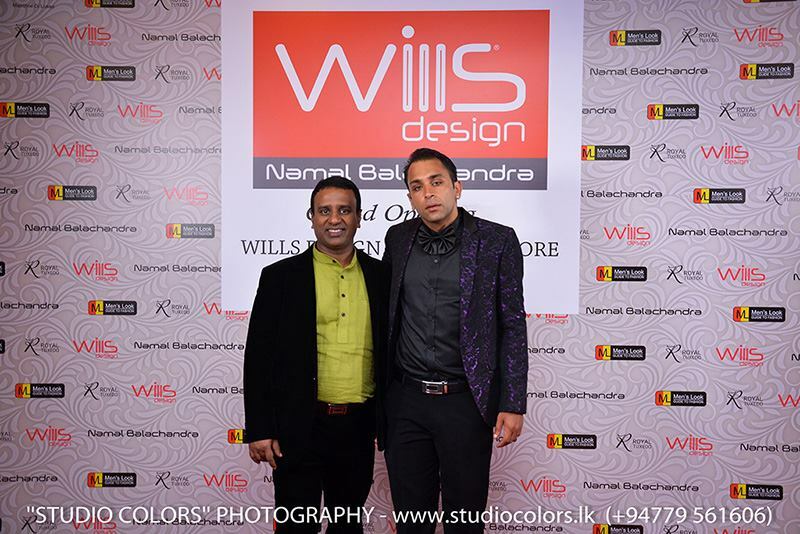 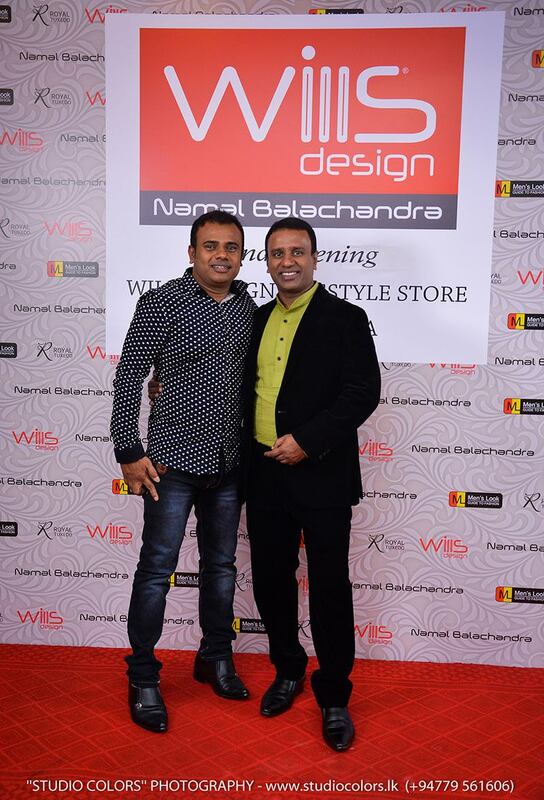 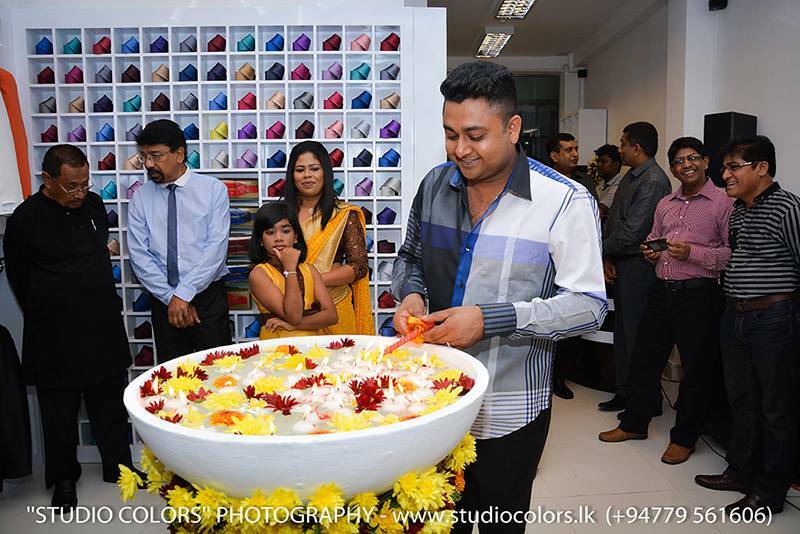 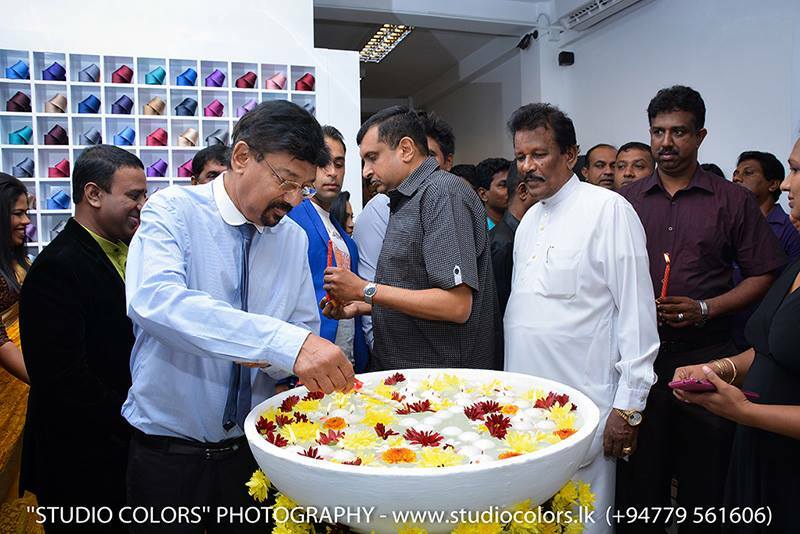 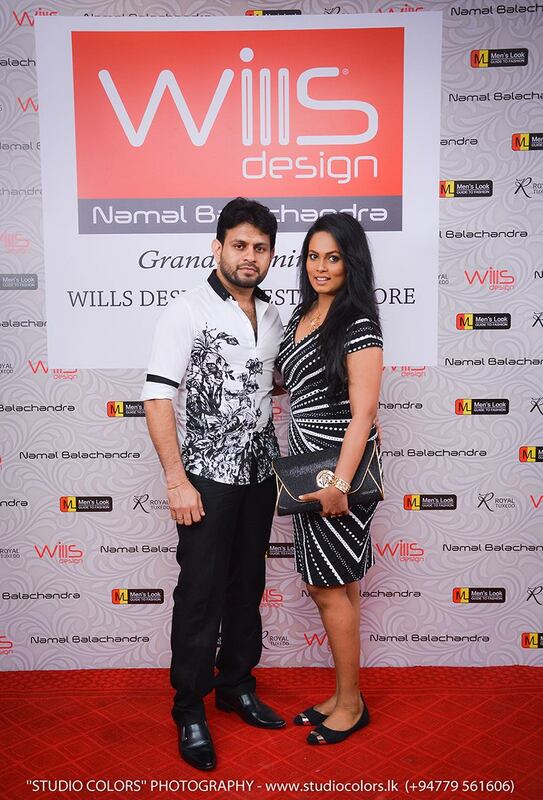 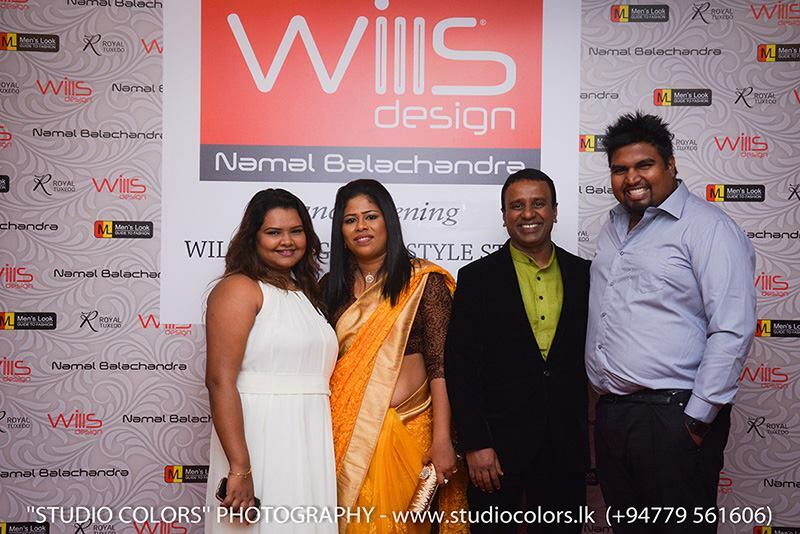 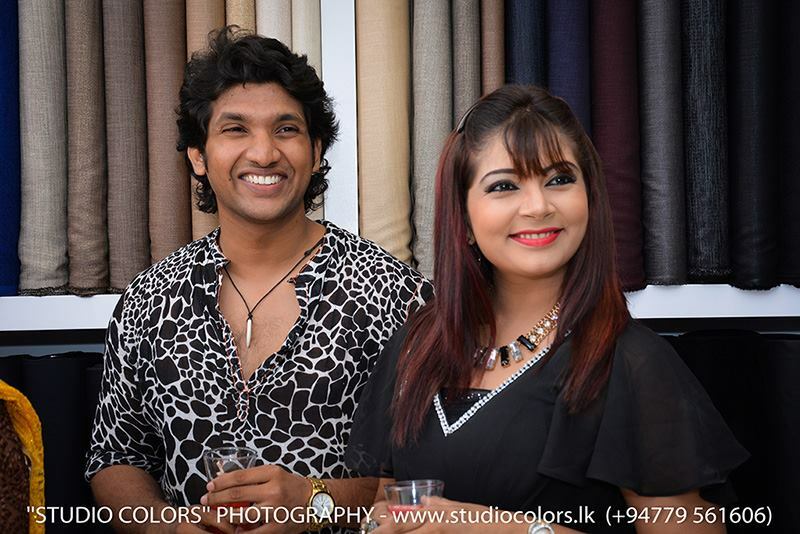 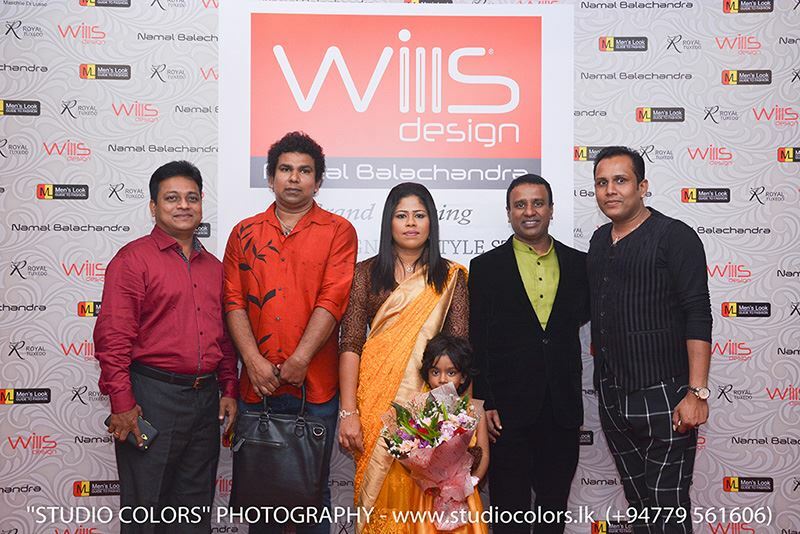 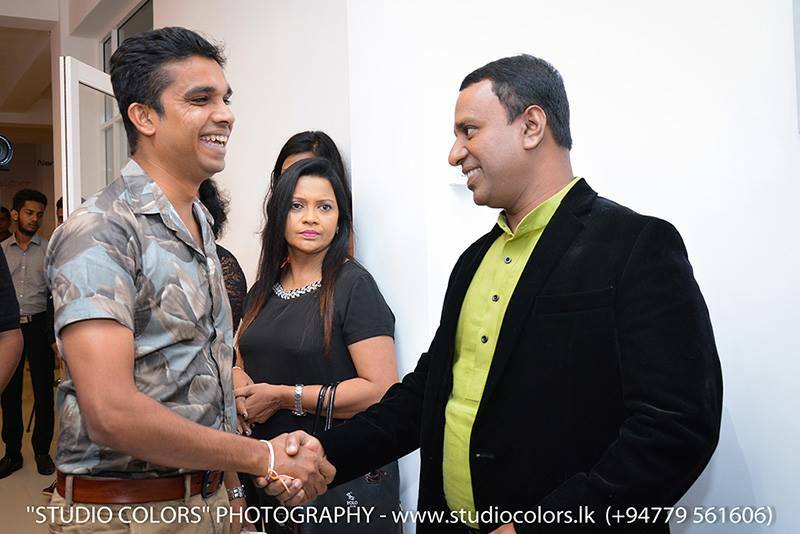 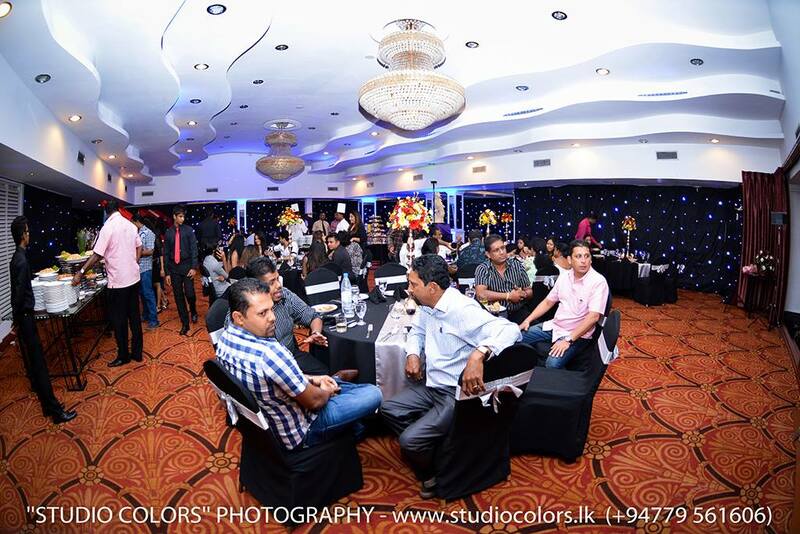 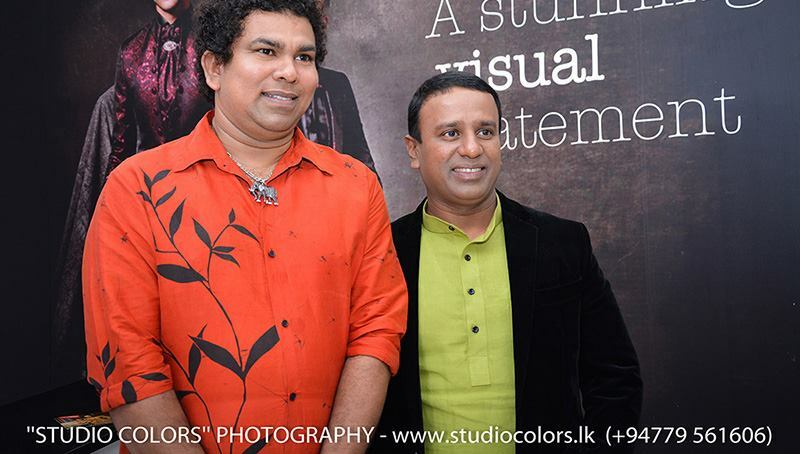 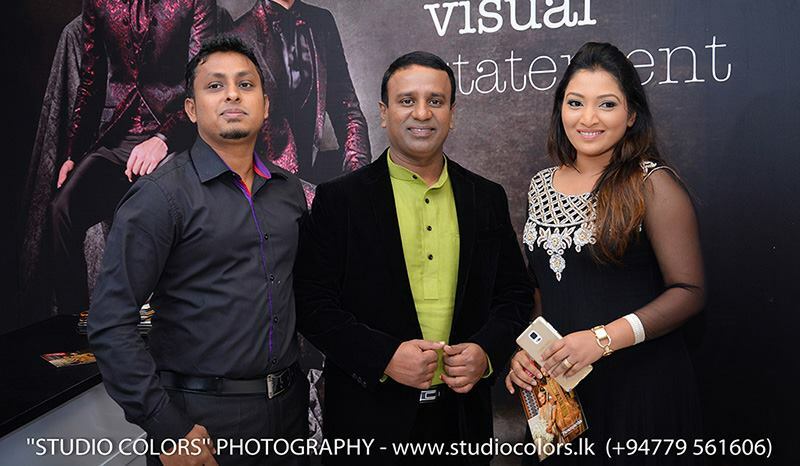 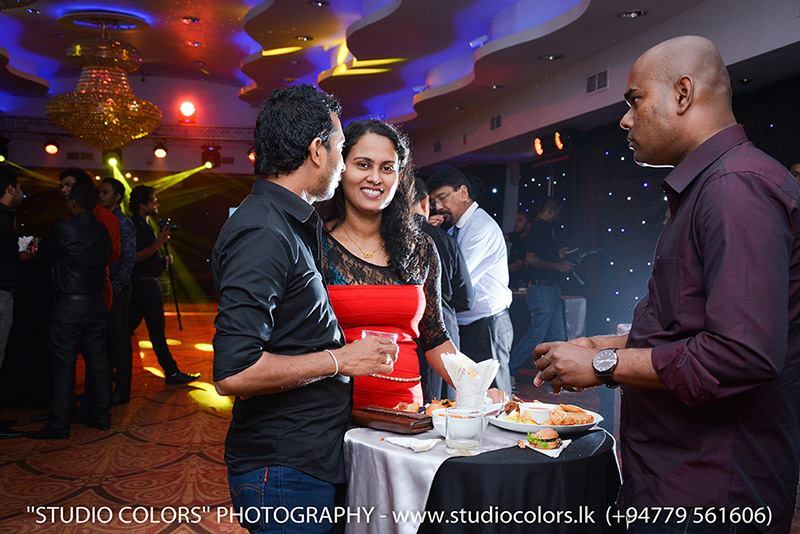 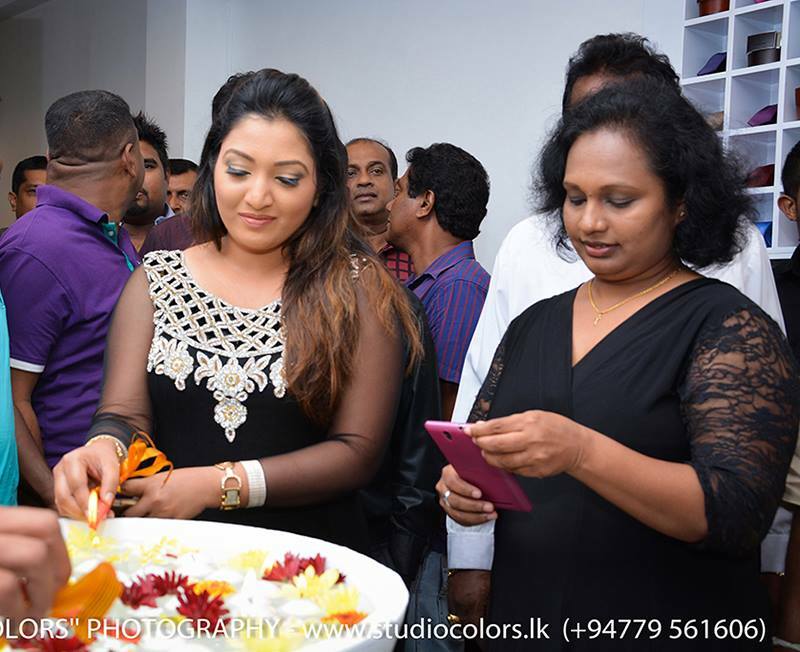 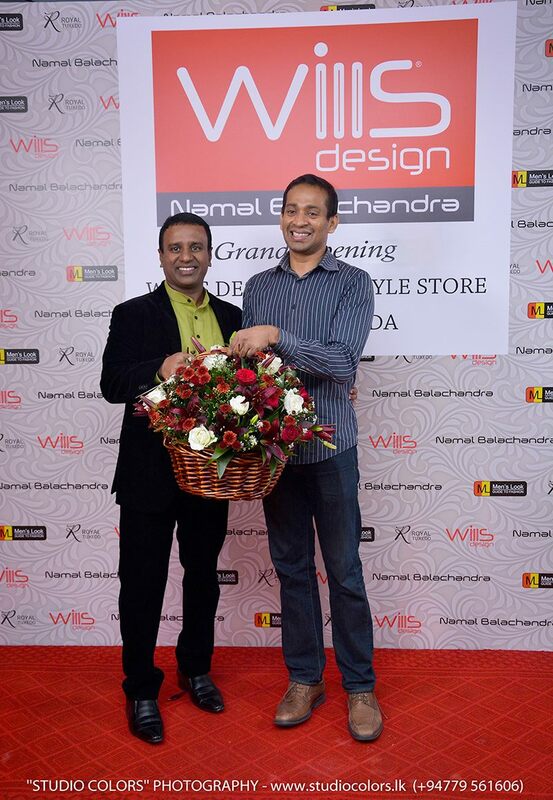 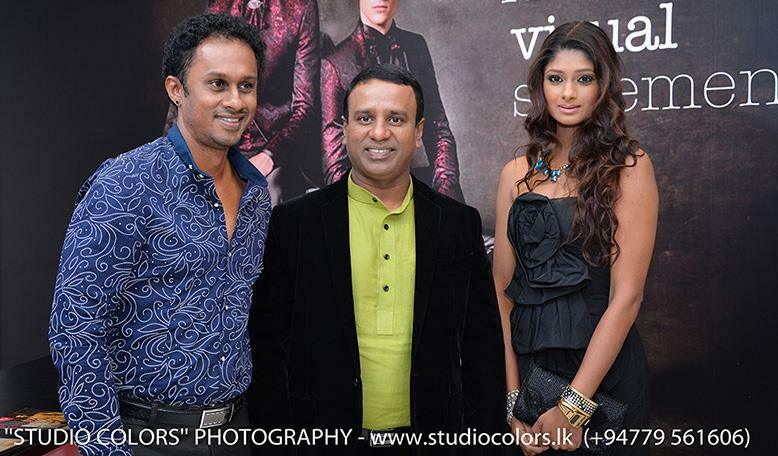 The grand opening of a Wills design Lifestyle Store at No.231, Gala Junction, Kandy Road, Kiribathgoda on Sunday the 1st midst of a distinguished gathering of celebrity personalities in the film and wedding industry adds a touch of convenience to prospective grooms from areas as far off as Kandy and Matara and help them source men’s international fashion designs at nearby Kiribathgoda than in far-off Colombo. 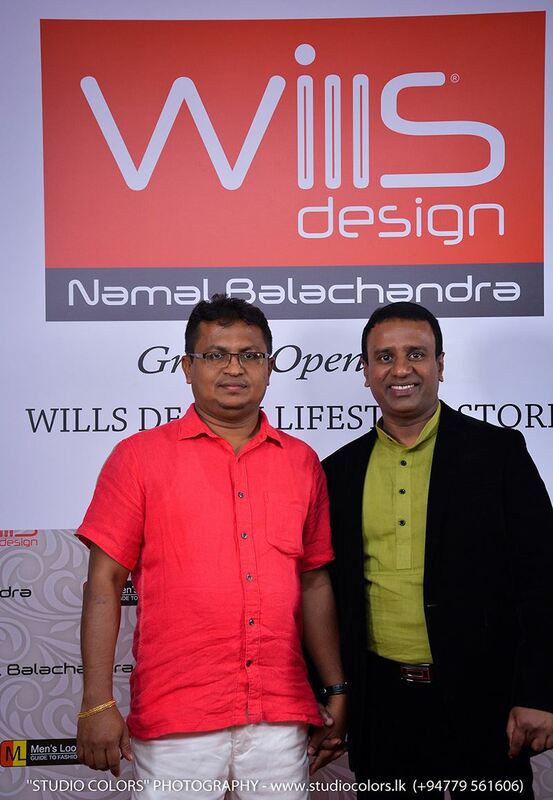 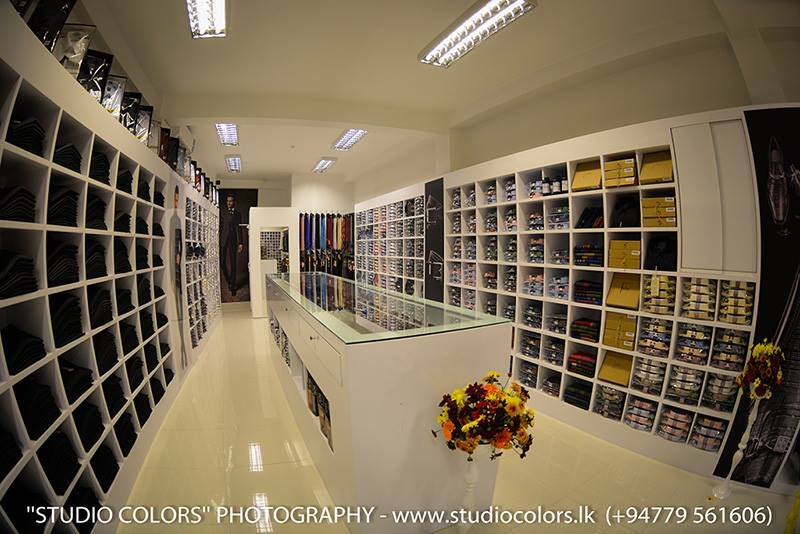 in a line of trendy life style stores, Wills design Kiribathgoda Lifestyle Store boasts of fabrics 6th and designs appealing to expatriates returning from abroad in search of these and this serves a rare opportunity for those in Jaela, Negombo, Wattala, Gampaha and even in Kolonnawa to source some of world’s finest materials and accessories here. 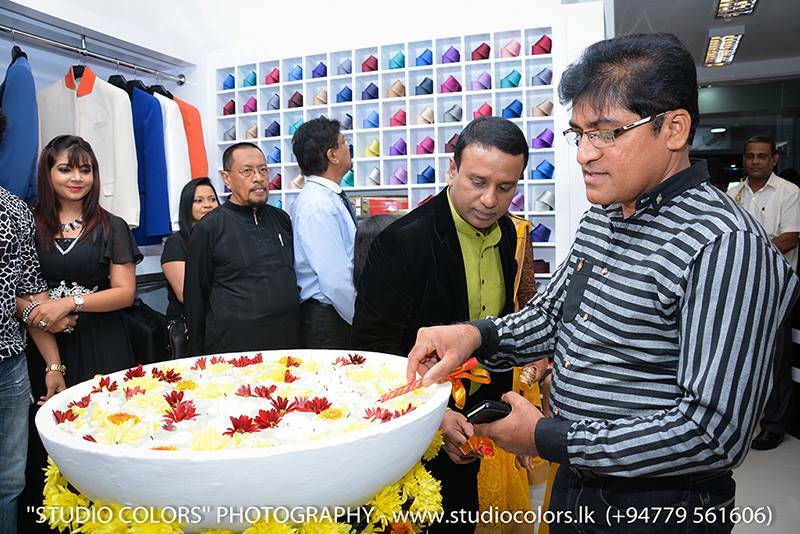 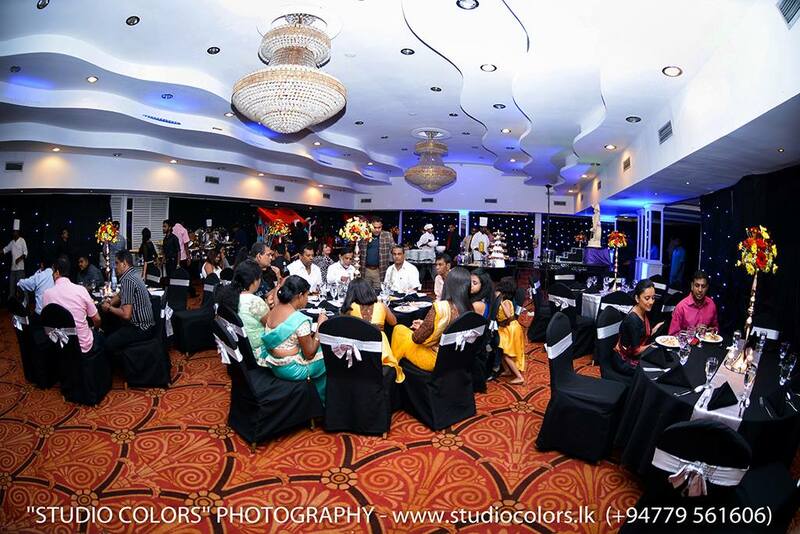 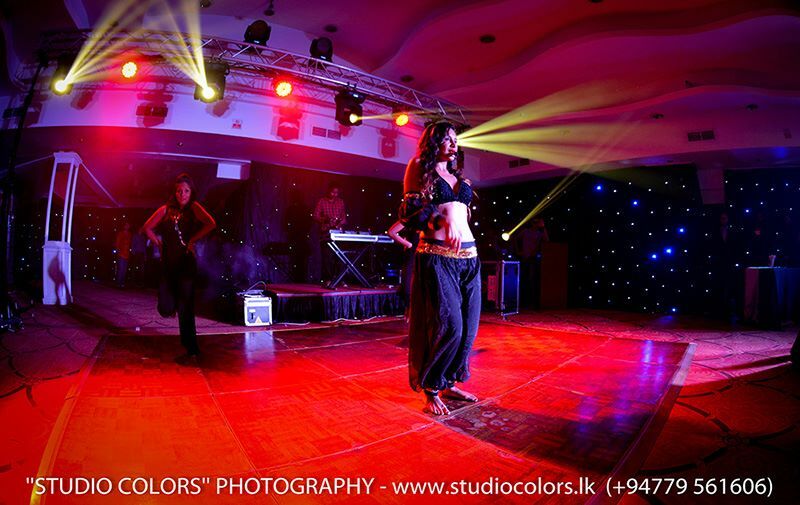 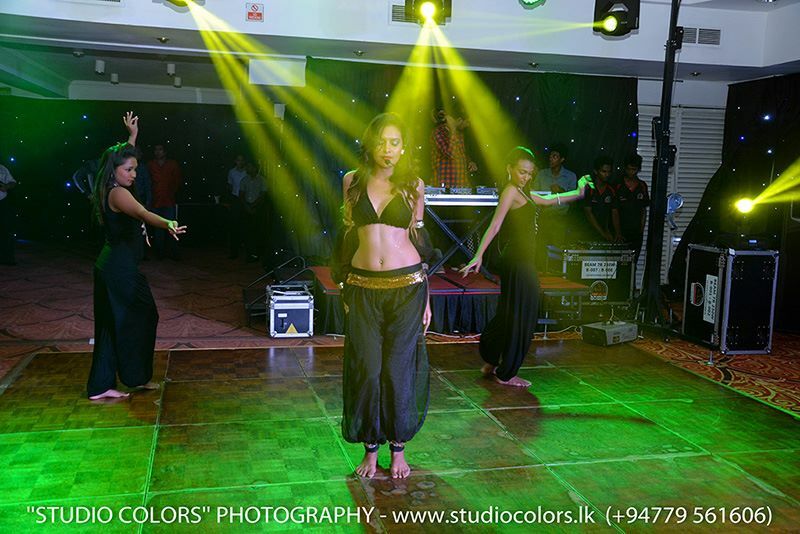 The 5000 square foot five storied state of the art building housing Kiribathgoda Wills design Lifestyle Store boarders the Colombo/Kandy main motorway and its opposite Hotel Clarion the only three star hotel in the outskirts of Colombo.